Decided to add the dash trim to my 55 so I ordered a set online. I went with the option of no radio hole as the car already has a head unit installed in the dash where a stock radio would sit. I plan to cut/modify the center trim piece where the head unit is currently installed. My question is has anyone cut or modified dash trim b4 & what is the best way to cut it & not mess it up? Any info or suggestions would be appreciated. I haven't done that before, but if I were to try, I can't think of any means other than to TAPE over the area you are going to cut (maybe both sides? ), mark the lines you want to cut very carefully, and then use a cutoff wheel to cut it. I suspect there will be a need to 'clean up' around the cuts afterwards... before you peel off the tape. Following BamaNomad's lead: and maybe use a Dremel with a wee cutoff wheel? I have had some good luck in making some precision cuts using my Dremel. They sell both abrasive wheels, and toothed versions - may want to experiment with both on some scrap, and see which seems the most controllable. It depends on what tools you have at your disposal. I would NOT try to do it with tin snips if you want a nice clean hole for the radio. If it was me I'd use a pneumatic die grinder with a cutoff wheel since I have them. A Dremel would be a good choice if you have one or can borrow one. Since the trim piece is aluminum, use a little beeswax on the cutoff wheel and it will cut a lot better. Hmmm.. we've all probably noticed taht aluminum will build up on the cutoff wheel, and I didn't know of any way to prevent it... Beeswax? Where/how do you purchase that? More info requested..
Re the OP: Would a nibbler be a good solution (after drilling a hole of course)...?? Nibblers can work, but watch out using those. They can't do sharp corners, but can get you close. Hundreds of tiny moons is what they do on tight inside radiuses. 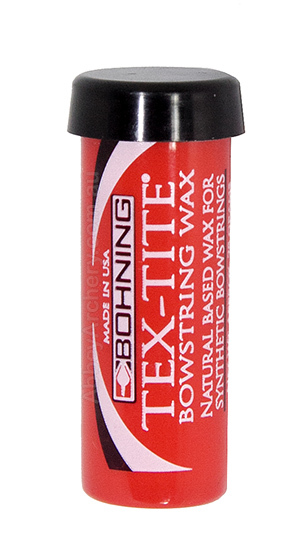 Go to your local archery shop and get some bowstring wax...that's what I use. Walmart sometimes carries it. It makes a HUGE difference when cutting aluminum. Thanks guys, great suggestions & info.